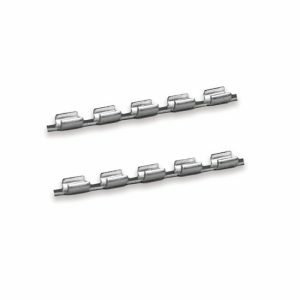 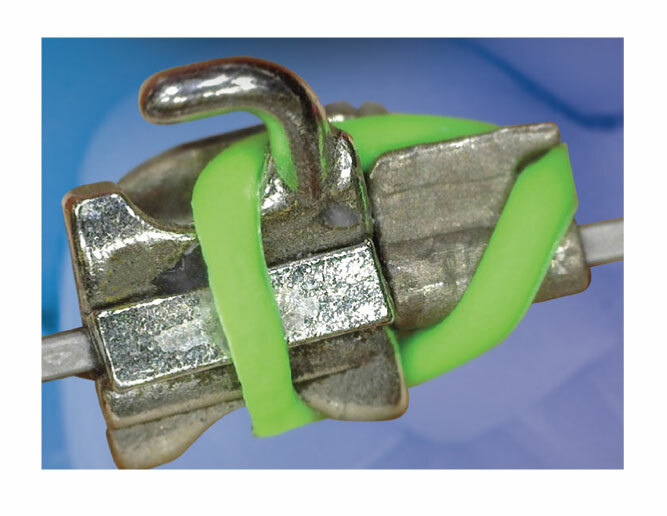 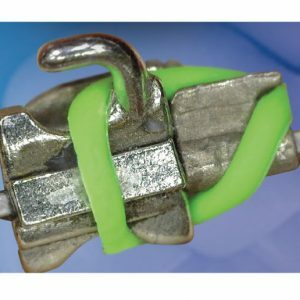 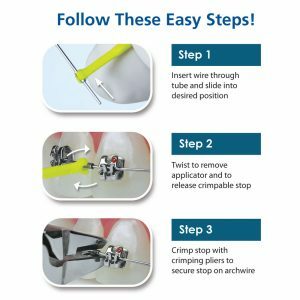 The slot feature in the Diamond Crimp Tie Back is faster and easier to use than creating a tie back loop in the archwire or soldering a tie back hook to the archwire. 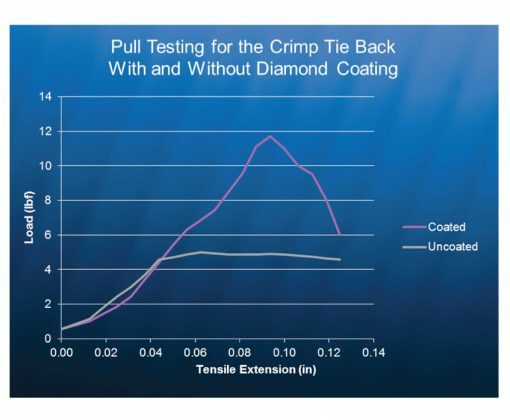 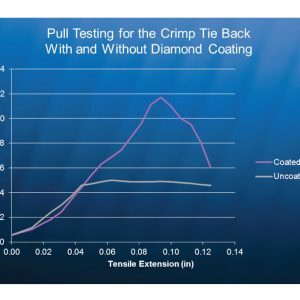 The proprietary diamod coating provides exceptional holding force – more than double that of uncoated crimp stops (see chart). 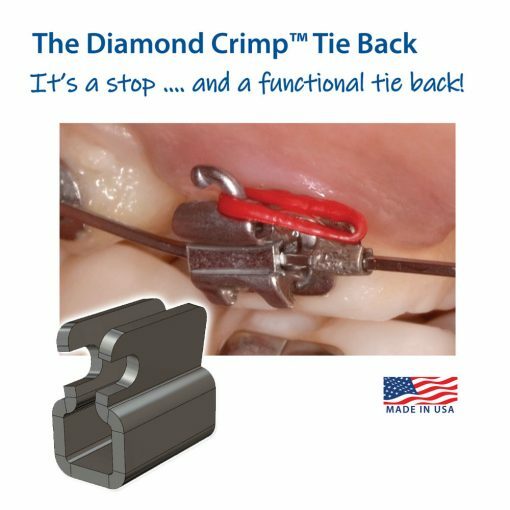 The Diamond Crimp Tie Back is easily placed with a standard application technique requiring no special instruments. 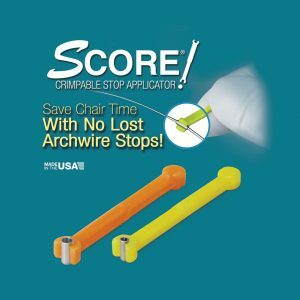 It crimps without damaging or notching the archwire with no need to over-crimp thanks to the diamond coating. 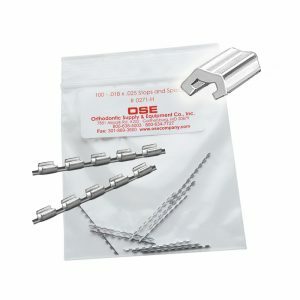 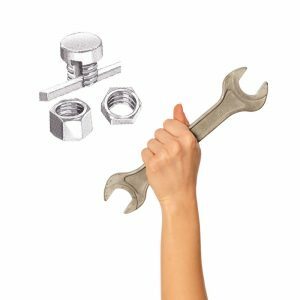 For wire sizes .012” up to .021” x .025”.